Nissan is set to electrify this weekend’s Clipsal 500 in Adelaide, South Australia with the on-track appearance of its spectacular, all-electric racing car, the Nissan LEAF NISMO RC. 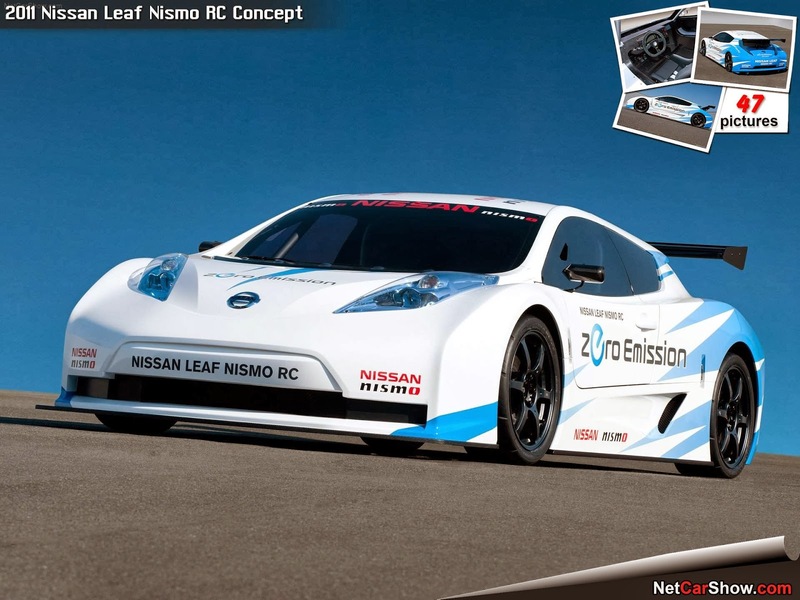 Nissan LEAF NISMO RC is one of the most innovative racing cars in the world with its all-electric powertrain. The zero-emission, purpose-built racing machine is powered by an electric motor with revolutionary lithium-ion batteries, meaning no fuel tank, no tail pipe and very little noise. The appearance of the Nissan LEAF NISMO RC is a coup for the Clipsal 500 event in Adelaide, with the car having made only select appearances since its unveil at the New York Auto Show in 2011, lapping circuits such as Le Mans in France and Goodwood in the United Kingdom. The Clipsal 500 will be the first time the car has visited Australia. Fans at the Clipsal 500 will see the Nissan LEAF NISMO RC on-track in the “Nissan Time Attack” on both Saturday and Sunday at the Adelaide Parklands street circuit, with the all-electric racer on-track against a Nissan Altima V8 Supercar and a Nissan GT-R road car. Fresh from his drive of the Nissan GT-R NISMO GT3 at the Bathurst 12 Hour two weeks ago, former V8 Supercars champion Rick Kelly will drive the Nissan LEAF NISMO RC in the “Nissan Time Attack,” joining the likes of former Formula 1 driver Johnny Herbert and former FIA GT1 World Champion Michael Krumm as drivers given the privilege of piloting the technologically-advanced racer. Former Nissan factory driver and television commentator Neil Crompton will share driving duties in the GT-R with young Adelaide racer, Samantha Zanotto. 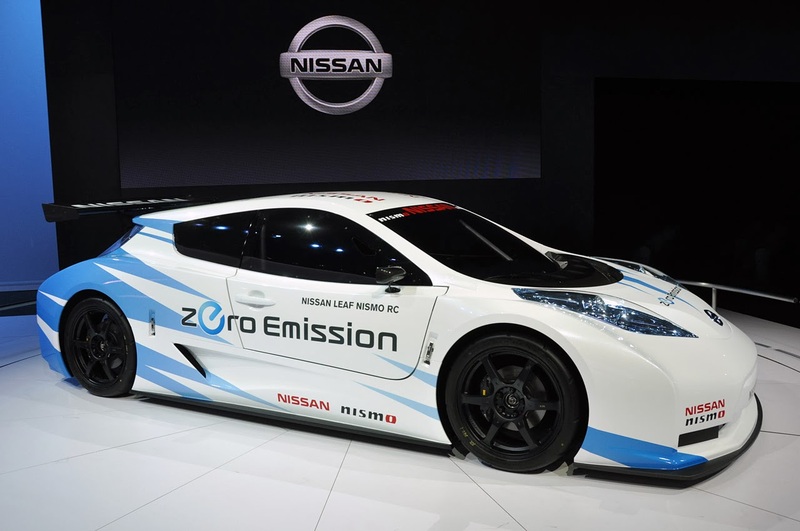 The Nissan LEAF NISMO RC is the world’s first all-electric race car. 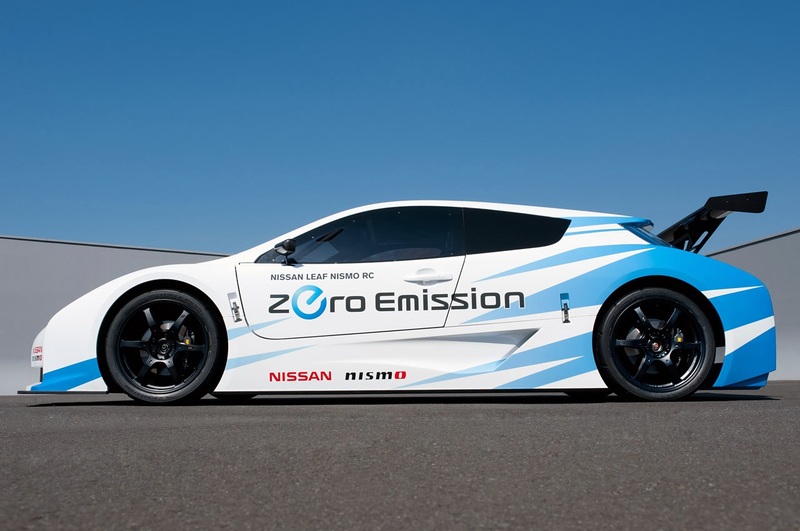 Like the production-based Nissan LEAF on which it is based, the zero-emission LEAF NISMO RC is powered by electricity, stored in its revolutionary lithium-ion batteries. The long, up-sloping headlights are also pure LEAF, but that’s where the family resemblance ends. Despite the fact that you’ll hardly hear this car glide by, the LEAF NISMO RC is a pure racecar, with its three-piece body manufactured from carbon fiber. The shape and silhouette of the car is low and wide, and the adjustable rear wing is designed to create significant downforce, keeping the car stable and glued to the track. The LEAF NISMO RC adds to Nissan’s catalogue of electric energy-powered racecars, which includes the recently launched Nissan ZEOD RC – the car that will break new ground at the 24 Hours of Le Mans this year. The ZEOD RC’s power plant will include the unique combination of a 1.5-liter internal combustion engine that boasts 400 horsepower, despite only weighing 40 kilograms, alongside its electric powerplant. The “Nissan Time Attack” supports the opening event of the 2014 V8 Supercars Championship at the Adelaide Parklands circuit, where the Nissan Motorsport four-car Altima team will do battle against its rivals in the manufacturer’s second season in V8 Supercars competition.